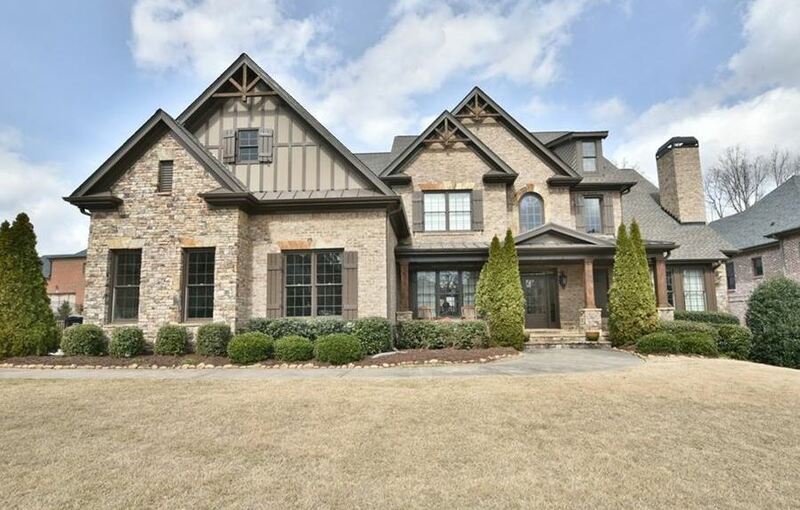 The Buford Community Hedgerows, Gwinnett County GA 30519, was established in 2002 and homes built in the traditional to craftsman manor style. Builders include Johnny L Tuggle Builders Inc. and Keystone Estates Inc. The average list price for a home in Hedgerows, at time of post as listed in the Georgia MLS, is between $220,000 to $775,246. Most homes have 4 to 7 bedrooms and 2.5 to 6.5 bathrooms and built from 2002 to 2015. HOA fees, at time of post, are $750.00 a year with an initiation fee of $400.00. Community amenities include a large swimming pool, 4 lighted tennis courts, children’s play ground, basketball court, and soccer field. Streets in the neighborhood of Hedgerows inclued Black Fox way, Walkers Glen Lane, Bridge Ridge Way, English Manor Lane, Stone Column Way, Heart Pine Lane, Sable Ridge Court, Black Fox Court, Hare Circle, Country House Lane, Sagebrush Trail, Rock Manor Way, Summer Branch Lane. 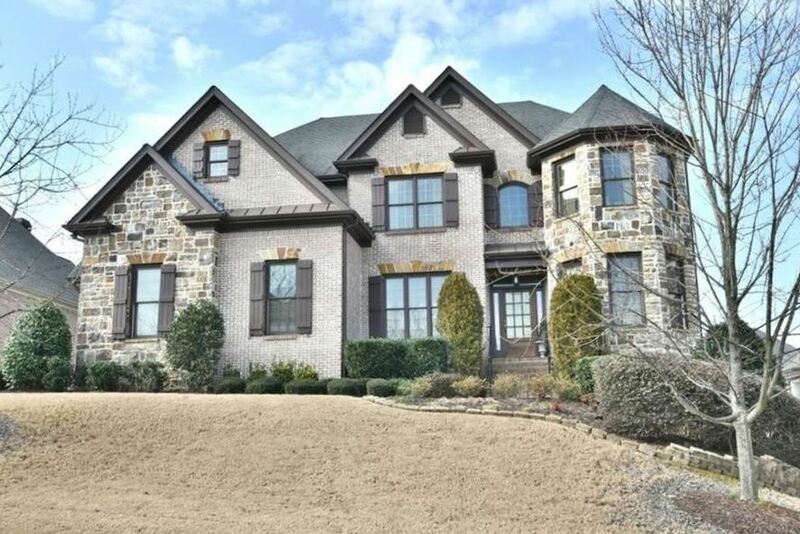 Location: Duncan Creek Park is located just to the East and is located just a few miles from Historic Buford. You will find antique shops, boutiques and eateries there. The Mall of Georgia is just minutes away with Theaters, Restaurants and Entertainment. Directions I-85 North to Exit 115, Hwy 20 towards Buford. Rt on Mall of GA Blvd, Rt on Gravel Springs/Hwy 324, Left at 1st light, Camp Branch Road, The Hedgerows Subdivision is on the left.